Not a lot of activity in this forum last year, I confess, but I did do another month of journals on h2g2 in November, which brings us more or less up to 2013. Happy new year. 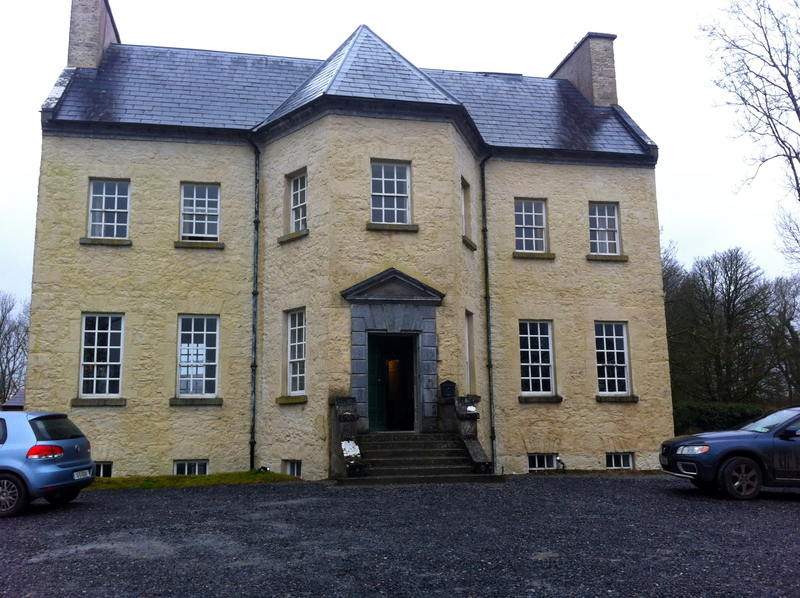 We began the year with a viol weekend organised by Patricia Quinn in Ballinderry House, near Kilconnell, just west of Ballinasloe. We were three on Thursday morning, then five till Sunday (Epiphany). We left at lunchtime. Lawes C minor pavan again to finish. George Gossip looked after us extremely well, the house was comfortable and beautiful, the pannelled sitting room was perfect for playing. Splendid. This entry was posted on Tue 8th Jan 13 at 17:31 and is filed under Music. You can follow any responses to this entry through the RSS 2.0 feed. You can leave a response, or trackback from your own site.